You care about your connection and relationship with God, but you are also experiencing all the ups and downs of teenage life. These 101 stories are written by teens who share their own experiences growing up as a Christian teen. 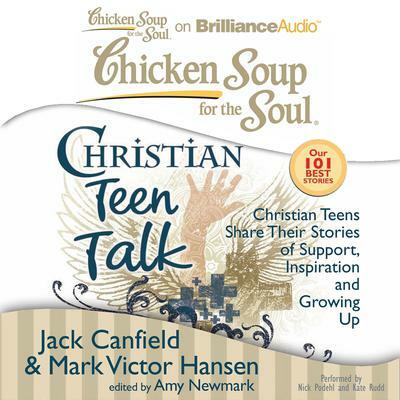 You will be supported and inspired by these heartfelt true stories, as teens like you use their faith to help them navigate their teenage years.